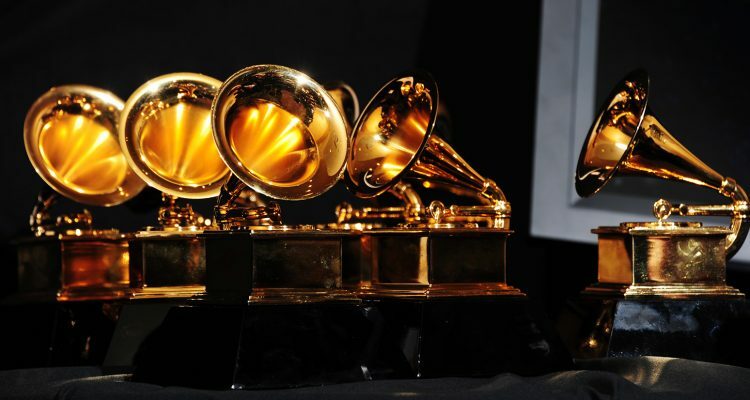 Last night (February 10th), was music’s biggest night: the 61st annual Grammy Awards hosted by none other than 15-time winner Alicia Keys. While a massive number of gramophone trophies were given out to many outstanding artists, certain moments stood out among all the excitement. Cardi B made history by not only defeating the late Mac Miller’s Swimming and Travis Scott‘s Astroworld for Best Rap Album at the 2019 Grammys, but in doing so, she became the first solo female to win the award. Previously, Lauryn Hill nabbed the trophy in 1997 for The Score but she achieved it through her work with the Fugees. In addition, Dua Lipa walked away with two prizes Sunday night: Best Dance Recording for the #1* Dance Songs-charting “Electricity,” her collaboration with Silk City, a.k.a. Diplo and Mark Ronson, as well as a second for Best New Artist.